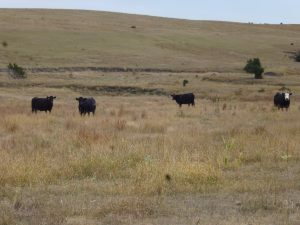 240 acres of exceptional hardland pasture located 4 miles south of Inavale, Nebraska on Road 500, then 1/2 mile east on Road C, then 3/4 mile south on Road 550. 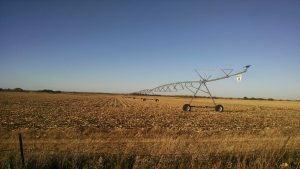 Pivot irrigated cropland east of Fairbury in Jefferson County, Nebraska, offered in two parcels. Offered at public auction December 11, 2015 at 1:00pm CT; Jefferson County Fairgrounds North Room in Fairbury, Nebraska. CRP, rangeland, non-irrigated cropland, and hunting located near Dawson, Nebraska. Offered in two parcels and a combination. Offered at public auction on December 10, 2015 at 1:00pm CT at "The Meeting Place" in Humboldt, Nebraska. 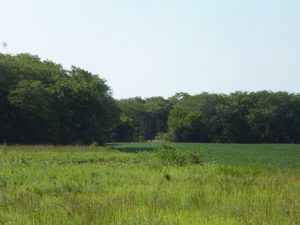 62 acres located 5 1/2 miles northeast of Milligan, Nebraska. Property includes timber, grassland, and part of a man-made lake. This is an exceptional recreational property that offers turkey, waterfowl, and deer hunting opportunities. 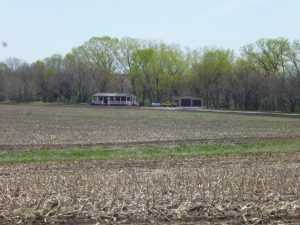 Parcel 1: located west edge of Grand Island on the corner of U S Highway 30 and W. Husker Hwy. Pt of the E1/2 SW1/4 Section 27-T11N-R10W. Assessed at 76 acres, 2014 taxes - $6,485.06. Farm consists of good quality gravity irrigated cropland with soils comprised of Class I and II Hall and Jansen silt and fine sandy loams. 75.62 certified acres with CPNRD. Irrigation water provided by a well equipped with an electric submersible. 75.62 FSA cropland acres. 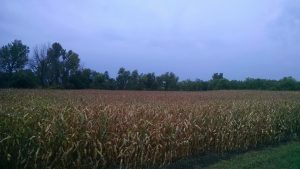 FSA base acres – Corn 74.9 @ 165 bu/acre. 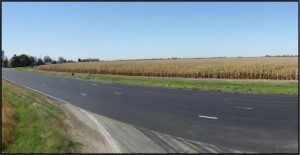 Highway frontage is zoned B-2, General Business Zone, balance of farm is zoned AG-2 Secondary Agricultural Zone. This farm has excellent location for commercial development with U S Hwy 30 frontage. Husker Harvest Days traffic passes right by the property. 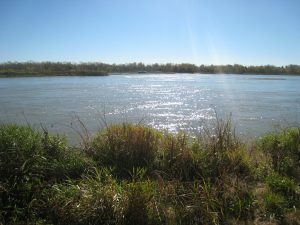 Approximately 125 acres of sub-irrigated pasture and Platte River Accretion located 2 miles east of Grand Island. Access is provided by an easement across the south side of the adjoining NW1/4. 120.63 acres of non-irrigated cropland. Located 6 miles west of Lexington, NE or 1 1/4 miles southwest of the Darr I-80 Interchange. Bordered by hard surfaced roads Road 755 on north and Road 427 on east. 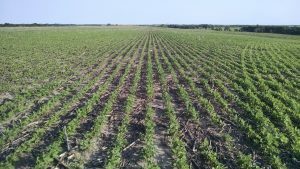 155.85 acre, non-irrigated farm in central Saline County, Nebraska. Property includes non-irrigated cropland, pasture, and a rural acreage with 2-bedroom, 1-bathroom modular home, steel garage, and pond. Offered in two parcels. 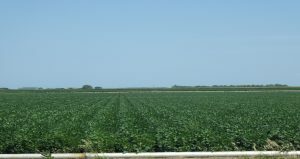 163.31 acres gravity irrigated located one mile south of Minden, NE on State Highway 10. Farm consists of top quality gravity irrigated cropland which has pivot irrigation development potential. 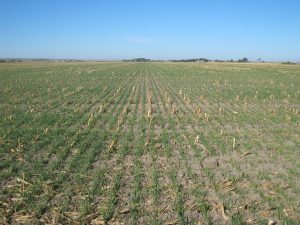 100 acres of non-irrigated cropland located 6 miles north of Guide Rock, Nebraska. Property is a productive farm with great soils and excellent access, only 1/4 mile off Highway 78.